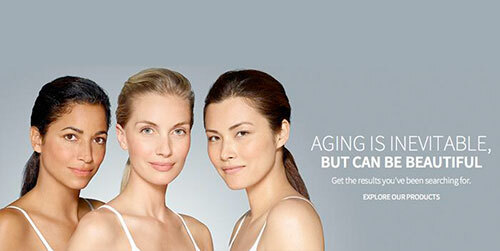 There are various reasons why Juvederm has become the preferred choice for anti-wrinkle treatments in the face. Wrinkles make people look older than usual and often become the cause of embarrassment. 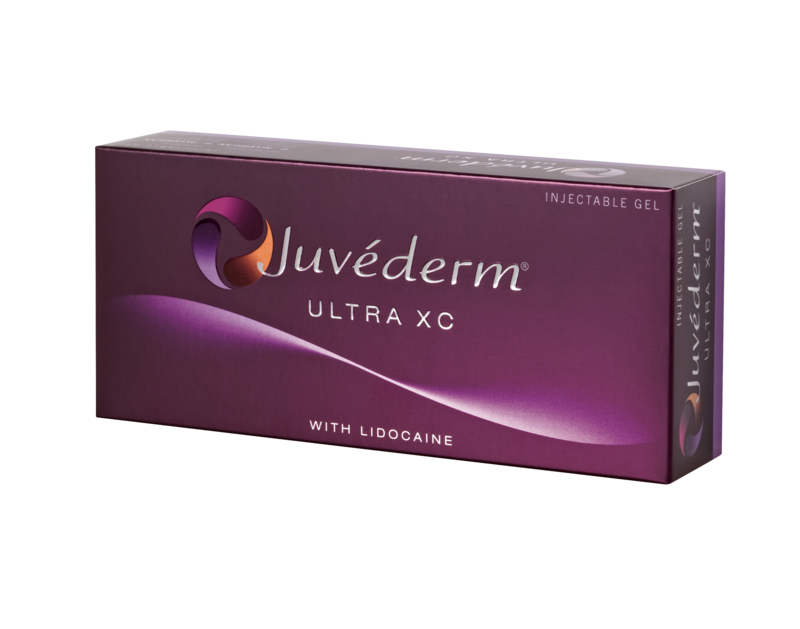 Juvederm has become the preferred choice because of how fast it acts and ensures that the wrinkles are taken care of. Results are shown on the face within a few hours of Juvederm being administered, the area around the nose and the mouth look young again, thereby ensuring that one gains confidence. This is a big reason why it has become the preferred choice. Another reason Juvederm has become a preferred choice is because the treatment stays up to a year, which is a fairly long time as far as wrinkles are concerned. Often when injected with other medicines, people have to seek medication again after a period of three or six months, making it more expensive on their behalf. With Juvederm, the treatment lies for a year which ensures that for one whole year, one need not worry about wrinkles at all. Financially, Juvederm is a highly viable option as one needs to spend only once a year. All this wonderful and tempting food during the holidays, deliciously prepared ham and turkey, those mouthwatering side dishes, can hinder your progress to lose weight. 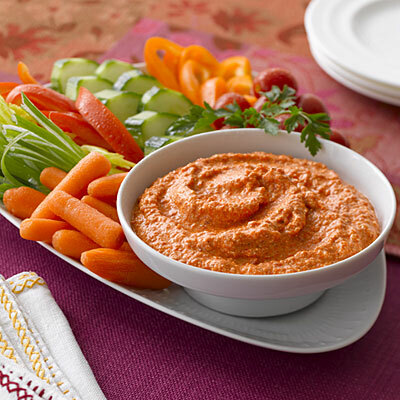 Do not think for a minute that a healthy diet means eating flavorless food. The solution for staying on track with your weight loss is to cultivate healthy habits and prepare foods that are just as delectable, but healthier. We researched full course, tasty holiday dishes for you and your family to enjoy, without the guilt.